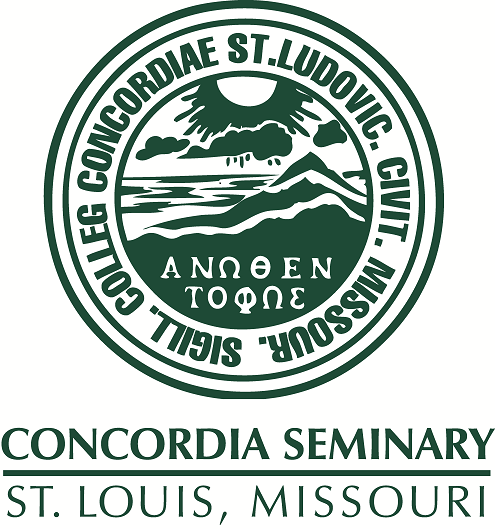 Convocation recorded on January 17, 1990, Concordia Seminary, St. Louis. Shares goal of ABS: a Bible for every person in that person's language. Discusses translations and distributions. Presents a video called "Gifts of Love." Comments on the new religious freedom and the shortage of Bibles in the Soviet Union. Gives other currents statistics and examples.